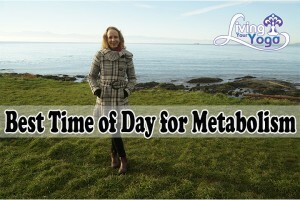 Do you want to know what your best time of day for your metabolism? Do you want to know when it is best to eat your largest meal? Ayurvedic medicine has some guidelines that you may be interested in hearing. Did you know that the pitta constitution is the most dominant between 9 am and 3 pm and at its highest point in the day at noon, when the sun is at its highest point in the sky? That is because pitta is related to fire, including our digestive fire. Pitta controls digestion and metabolism and its primary role is to transform your food into energy. So noon is the best time to take advantage of your internal roaring fire. Eat your largest meal at noon when your metabolism is highest. 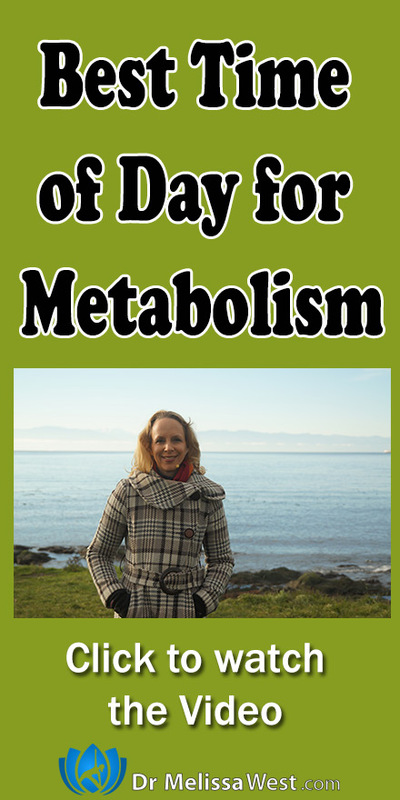 And if you would like a handy downloadable Ayurvedic clock that shows you not only how to maximize your metabolism, but also other important times for your daily routine then click here or in your show notes.